Create Your Own Coloring Book! To date, I've personally self-published FIVE printed coloring books, and THREE digital mini coloring books. I'm a professional graphic designer (20 years of print and web industry experience) and an artist/illustrator. Let me show you the most effective route! the best and easiest software to use - and affordably! anything else you want to ask! Pay $35 Now to Reserve Your Spot! Then email me with your info to confirm and so I can send you the call details! 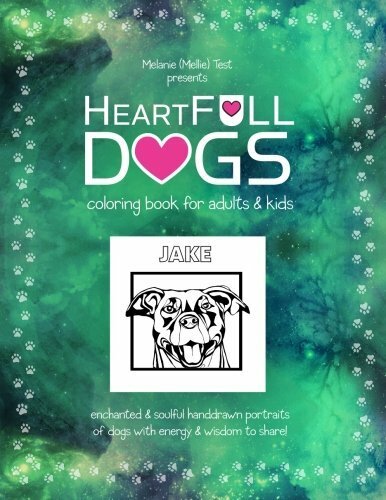 Get Your FREE HeartFULL Coloring Sampler! 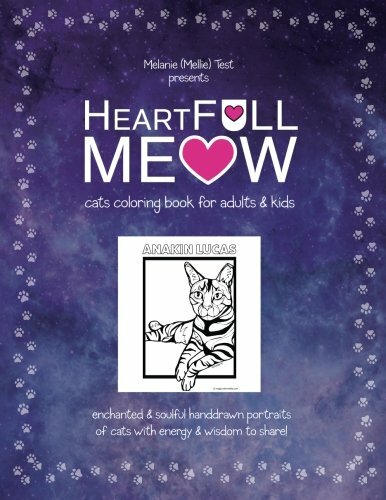 Sign up to receive an email with SIX ORIGINAL HeartFULL Coloring Pages: two horses, two cats, and two dogs! Or, purchase one of my existing illustrated animal coloring books on Amazon.com! 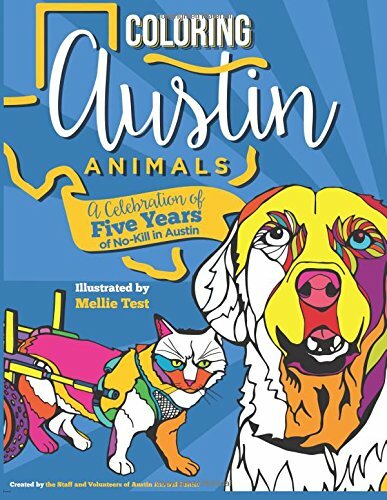 ALL proceeds go DIRECTLY to Austin Animal Center! A few preview pages from the book - each animal has a wonderful no-kill or rescue story! QUESTIONS? Have a custom project request? Let's do it!